We are beginning to ship fish all over the USA…FISH FOR SALE SECTION WILL BE UP AND RUNNING VERY SHORTLY STAY TUNED…We are bringing in our second wild caught Malawi order. 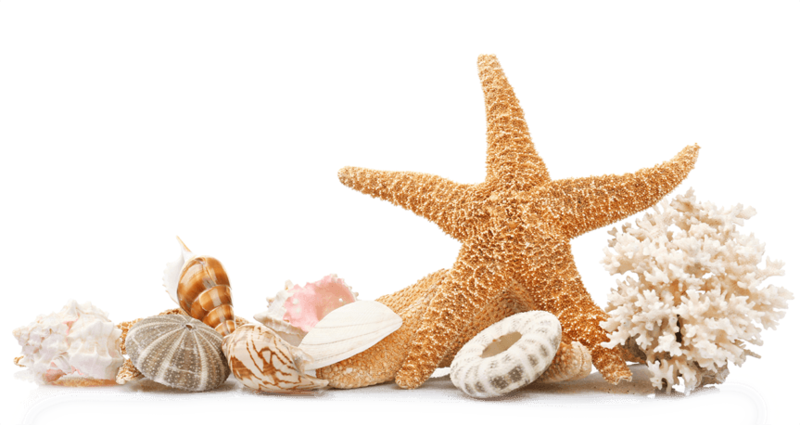 Check out the “whats new” page to see the list. Fish Hut of New Jersey is one of the largest Fish Stores in the Tri-State area. We are home of over 500+ fish tanks. Upon entering the store you will see rows and rows of fish tanks in 3700 plus square feet. 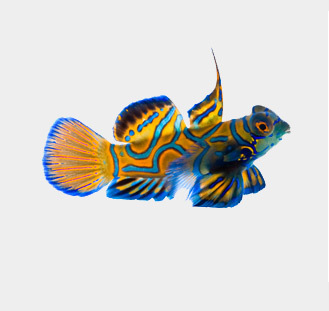 We specialize in African Cichlids from your everyday common one to some of the rarest in the hobby. For those that are into African Cichlids we have 200 fish tanks filled with Africans from all three major lakes. We are known for carrying some of the largest Peacocks. The owner specializes in Africans from raising them himself and breeding multiple different types. Check Back Soon For Our NEW SHOP! 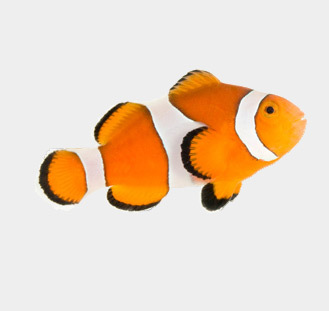 For a full listing of all our great fish, head over to see What’s New. 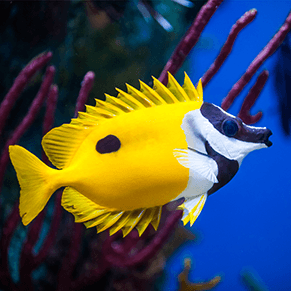 A beautiful peaceful fish except towards other rabbitfish. 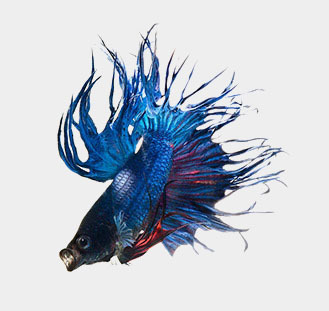 These are the type of fish that can be housed with aggressive fish as their defense weapon is a venomous dorsal fin. 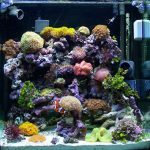 We are a full range aquarium store in carrying everything you need to start your very own aquarium in your home, business, or office. If you own or are interested in African cichlids this place is a must. Checked it out for the first time a day or two ago while looking for some rock to go in my 54 corner tank and was amazed at the amount and variety of their stock. 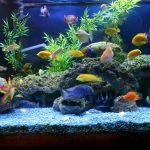 I have to tell you this place is Awesome for African cichlids. They have a huge selection and wonderful service too. 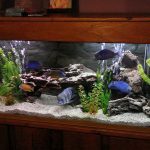 There isn’t a better place around to get your cichlids. They also have rare and hard to find cichlids. This place will see a lot of me in the future. 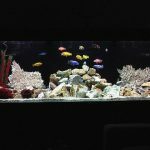 Transitioning from Discus to African Cichlids, I needed to understand a lot about the fish such as temperament, compatibility with other types of fish, and compatibility amongst various cichlids. They helped me get it right from the start.